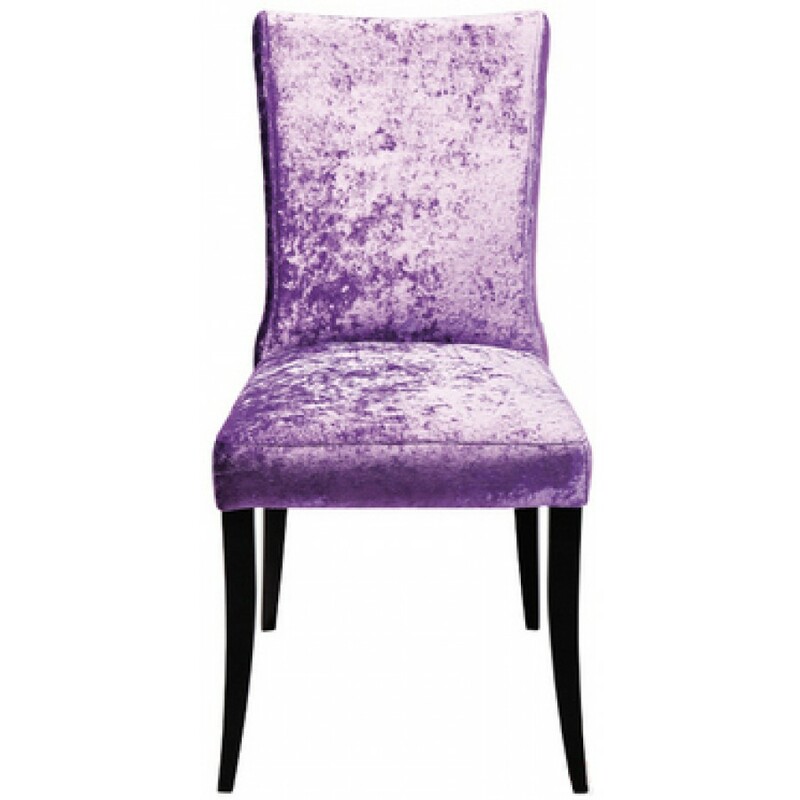 Elegant upholstered chair with a glamorous, velvety touch. Appealing design with highly individual colours and materials. Also available in other versions.